Produktinformationen "Ladies Soft Shell Jacket"
Perfect for everyday wear, our soft shell jacket has an understated texture that makes it a bit more sophisticated than other soft shells. Cut for a lady this super soft and flexible jacket delivers pure comfort as well as water and wind protection. •1000MM waterproof rating •1000G/M² breathability rating. 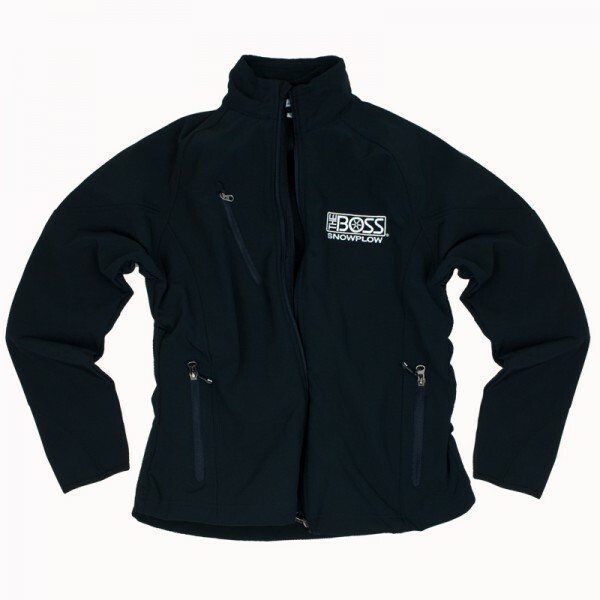 Features The Boss Snowplow logo embroidered over the left chest area. Weiterführende Links zu "Ladies Soft Shell Jacket"